Cold as ice. 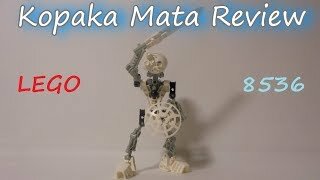 Kopaka, the Toa of ice, sends shivers through his enemies. 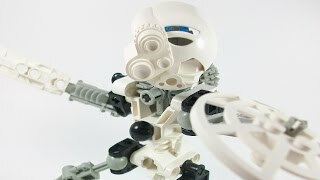 With a single swipe of his ice blade, he can create an avalanche or freeze anything in his path! Use the wheel on his back to raise and lower his sword.